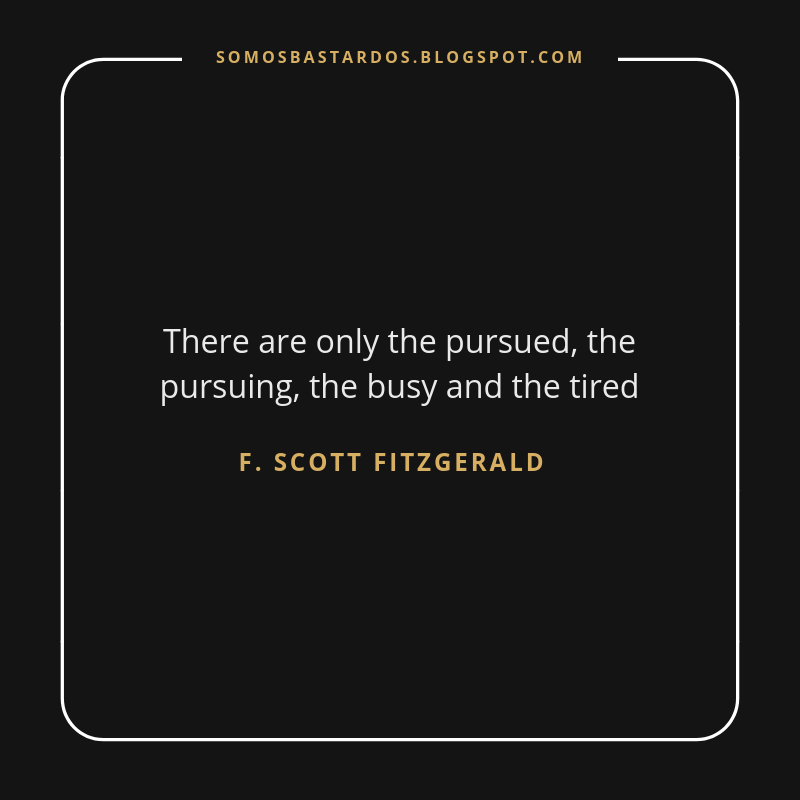 As usual, we love to inspire you. 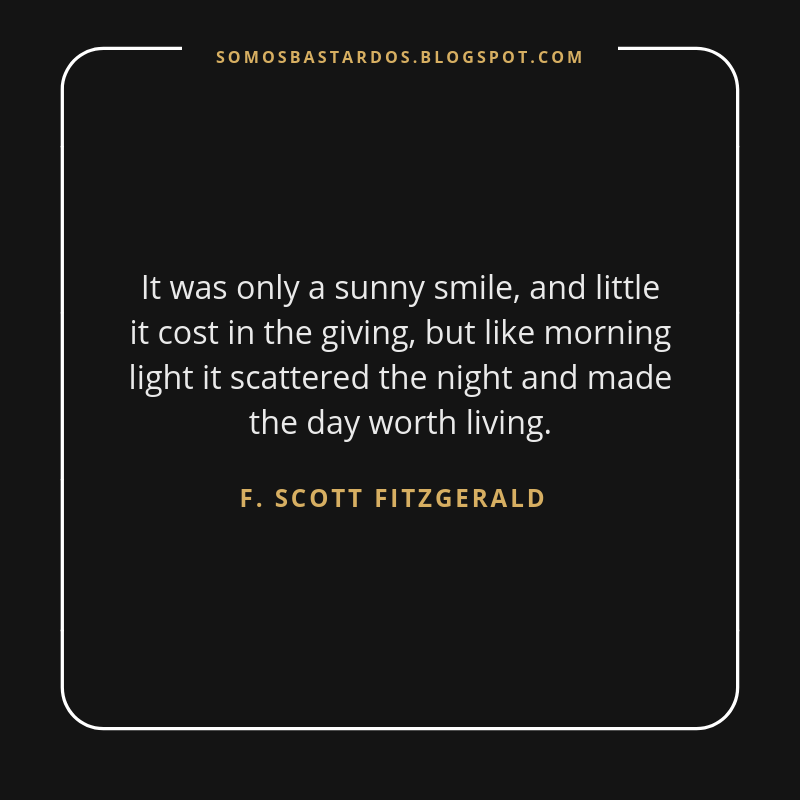 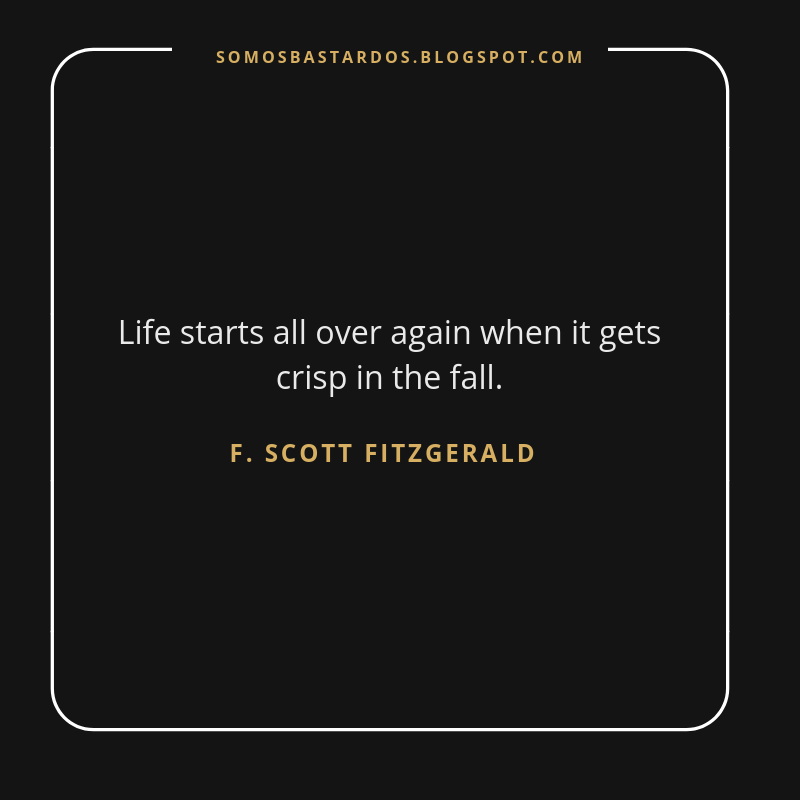 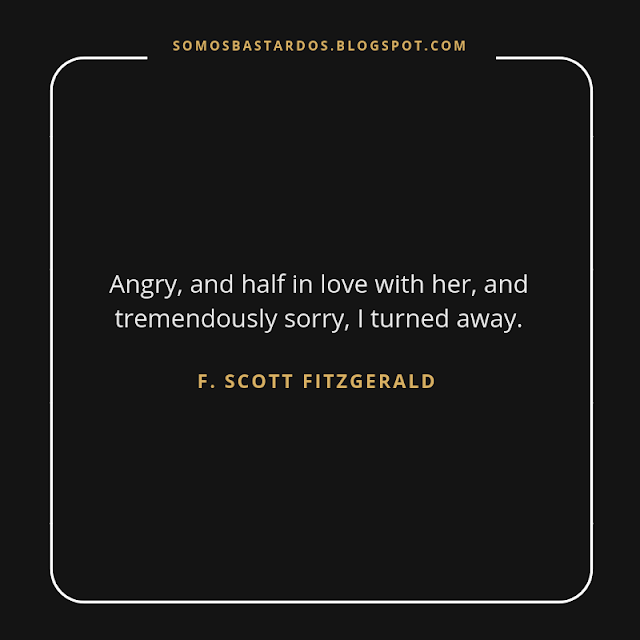 That's why we decided to share with you the most famous phrases of the famous writer F. Scott Fitzgerald. He was born on September 24, 1896 in Minnesota, United States. 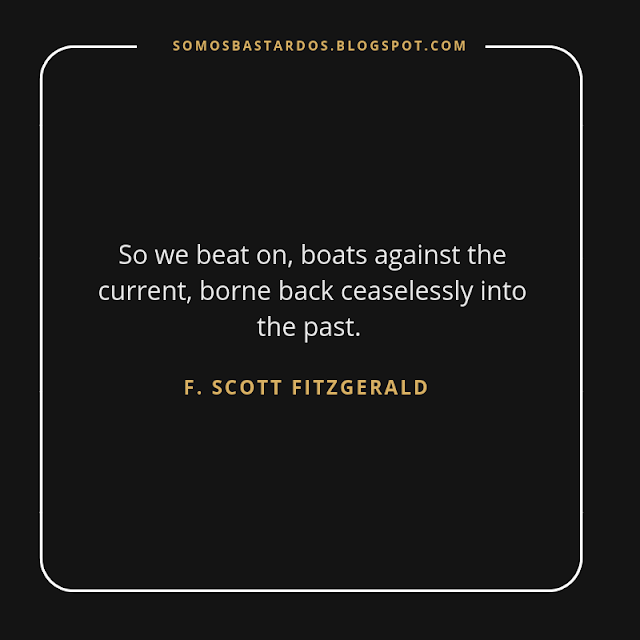 Personify known for his novels, poems, and writings environment of the twenties. 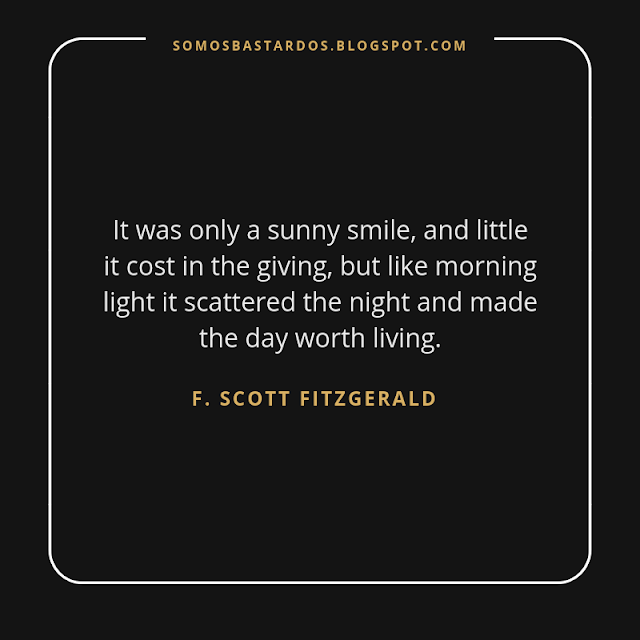 Author of "The curious case of Benjamin Button", "Tales of the age of jazz", "On this side of paradise", "The Great Gatsby", "Soft is the night", "The last tycoon", among others. 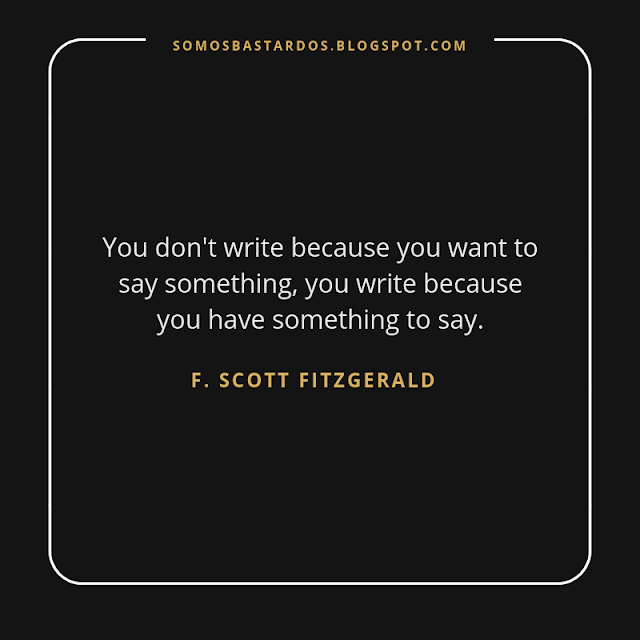 Enjoy the best quotes from this amazing writer. 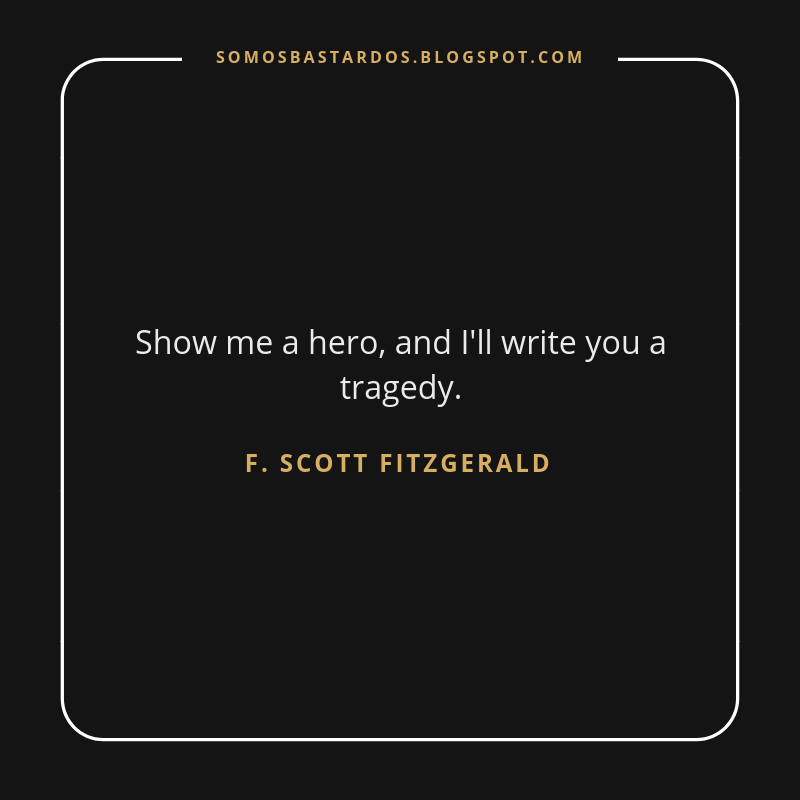 Remember, this post is perfect for you to save your favorites and publish them on your social networks: Twitter, Facebook or Instagram. 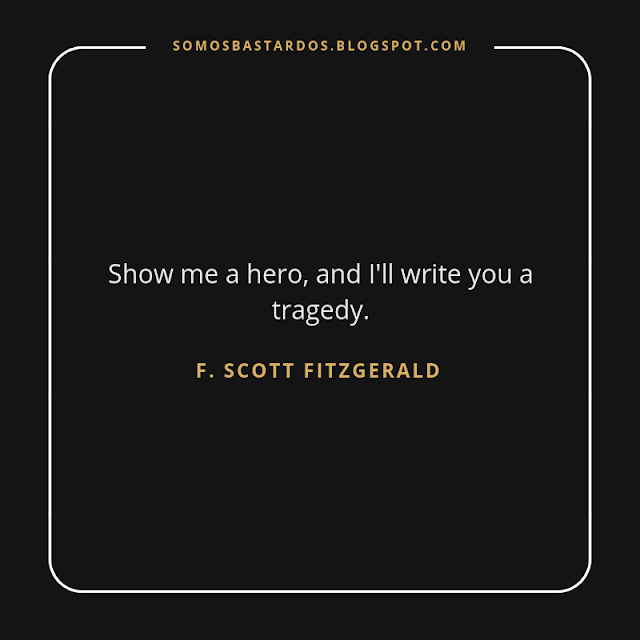 "Show me a hero, and I'll write you a tragedy". 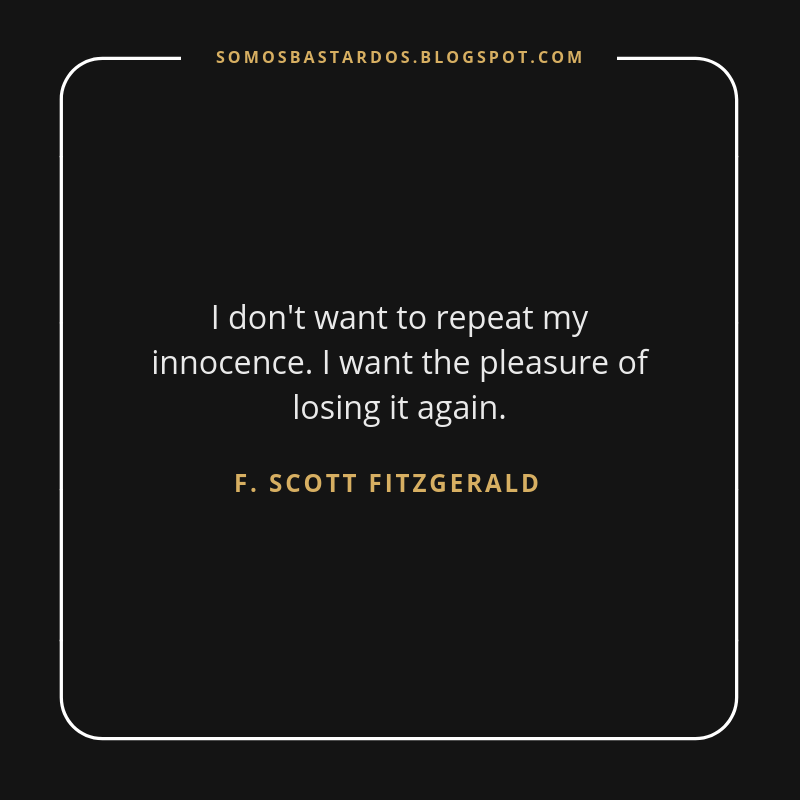 "I don't want to repeat my innocence. 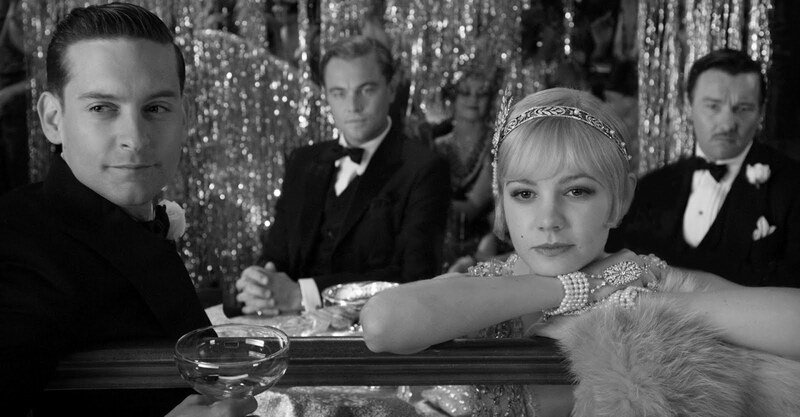 I want the pleasure of losing it again". "Angry, and half in love with her, and tremendously sorry, I turned away". "I wasn't actually in love, but u felt a sort of tender curiosity". 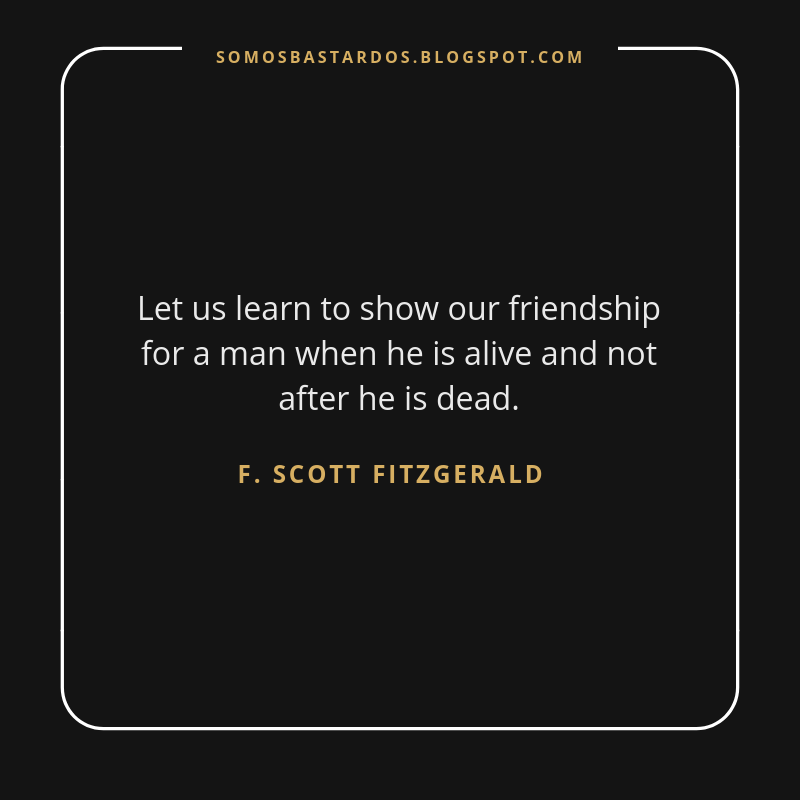 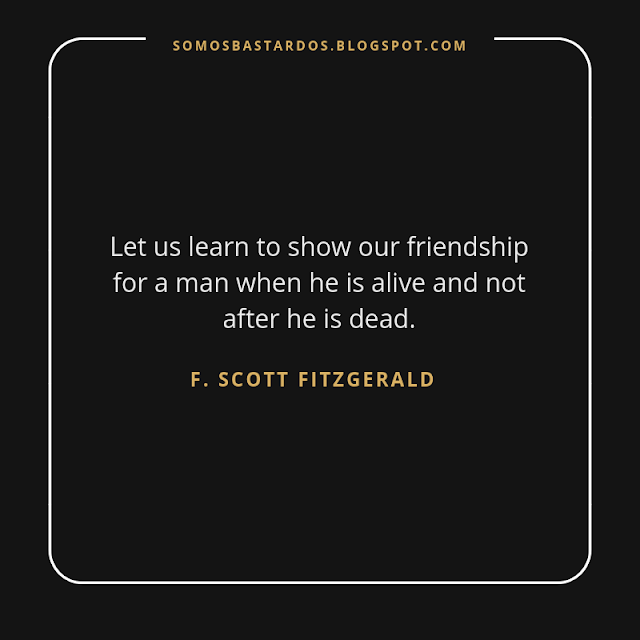 "Let us learn to show our friendship for a man when he is alive and not after he is dead". 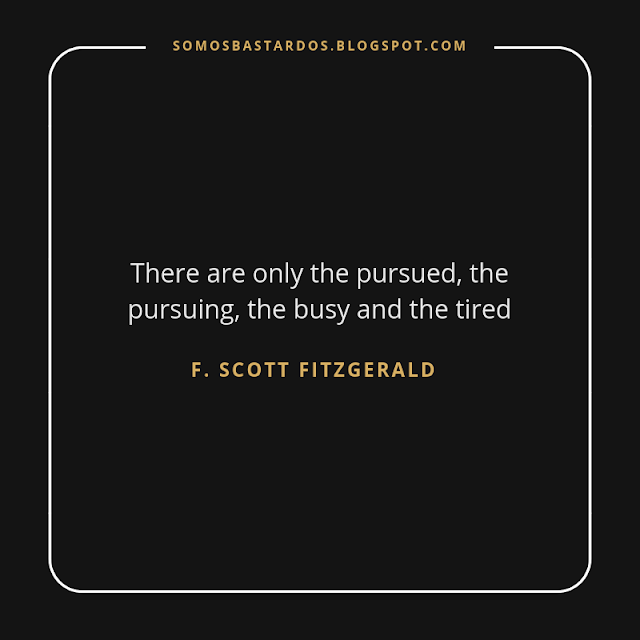 "There are only the pursued, the pursuing, the busy and the tired." "You don't write because you want to say something, you write because you have something to say".